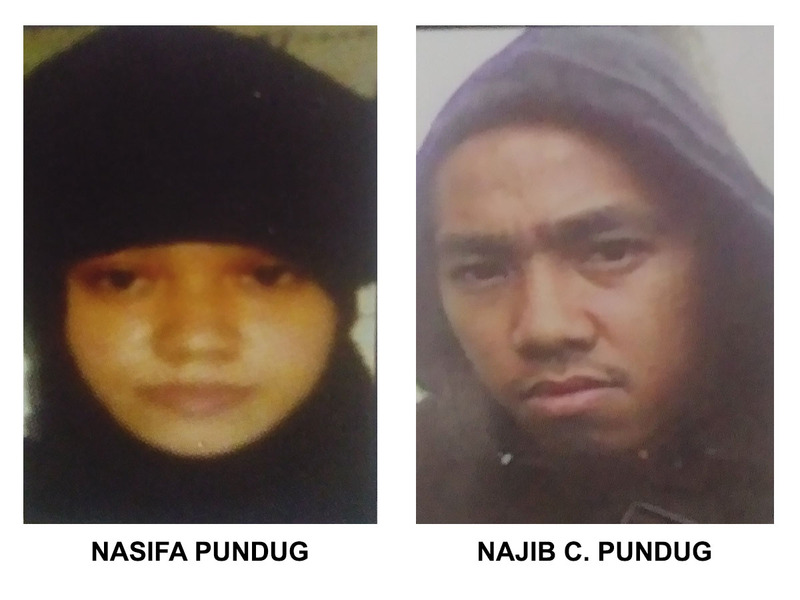 NSFA, Panacan, Davao City - A terrorist identified as Najib Calimba Pundug @ Najib Hussein, an IED expert/bomber of the Maute Group was killed during an Inter-Agency Law Enforcement Operations (IALEO) early morning (2:15 AM) of July 16, 2018, at Zone 3, Block 5, Brgy. Fatima, General Santos City. In a report made by Colonel Adonis Bajao, the Commander of the Joint Task Force (JTF) GenSan, the Inter-Agency Group composed of personnel from JTF GenSan and Regional Mobile Force (RMF), Philippine National Police Office 12 served a Warrant of Arrest issued by the Judicial Branch 11 in Malabang, Lanao del Sur (for serious detention and kidnapping) against the suspect when he resisted and shot one of the law enforcers, prompting the arresting team to shoot back that led to his death. Recovered in his possession are a Glock pistol and a hand grenade. 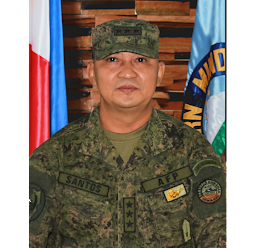 Meanwhile, PO3 Feo, the personnel from RMF who was wounded during the operation was rushed to an undisclosed hospital in General Santos City. 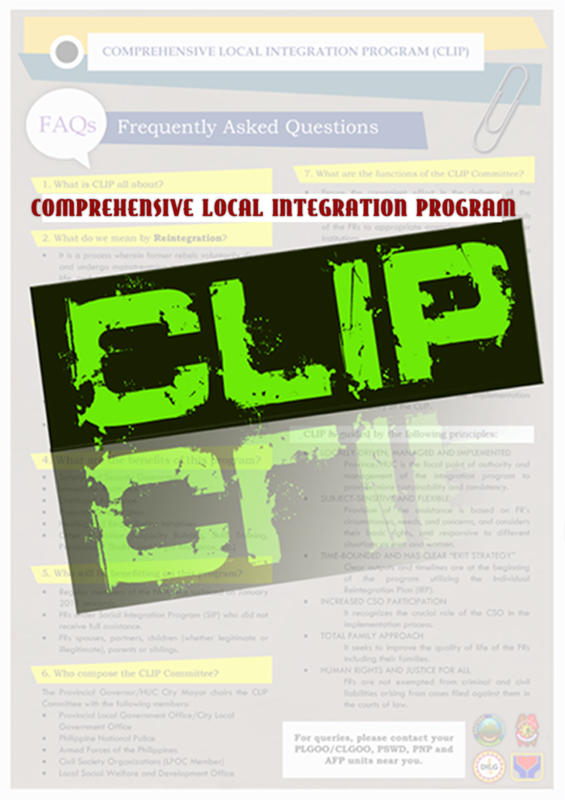 Acting on an information from the community, a follow-up operation was also executed by the Inter-Agency Group at about seven o' clock in the morning of the same day, that led to the arrest of Nafisa Pundug, the wife of Abu Dar and a fugitive who escaped from the Marawi City Jail in 2016. Pundug has a standing warrant for Criminal Case No. 0450-2017 for violation of Section 3 of Presidential Decree (PD) No. 1865 as amended by Section 1 of Republic Act No. 9516 (illegal possession of blasting cap/incendiary device) at her safe house in Purok Maunlad, Brgy. Apopong, General Santos City. Likewise, four other persons were arrested and were charged for violation of PD 1829 (Obstruction of Justice) after they prevented the arrest of Nafisa Pundug. 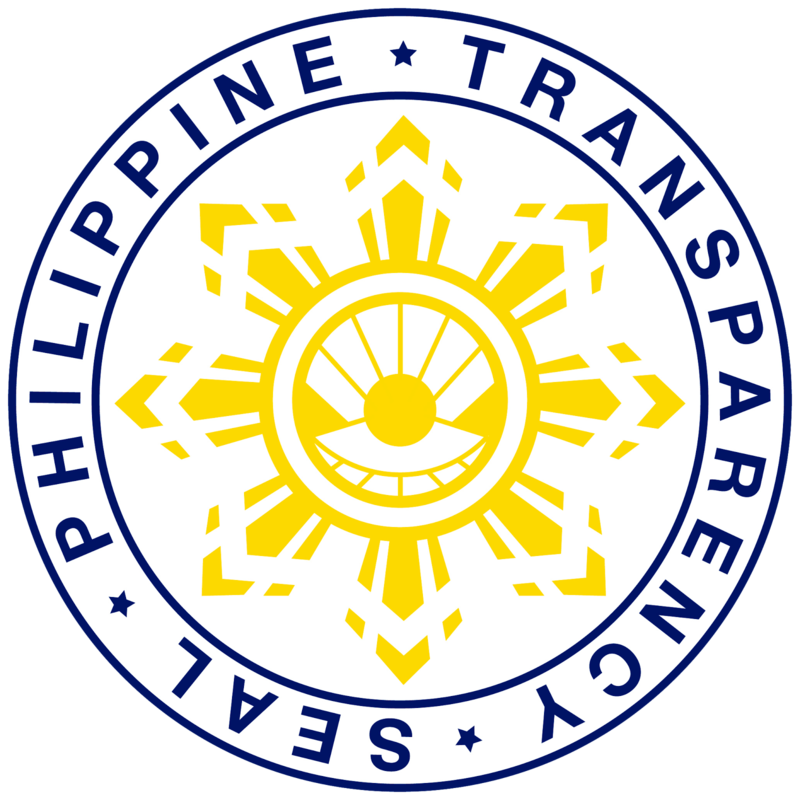 They were identified as Nafah Pundug Macaraya, 35 years old, female; Famida Amer Macasindel, 29 years old, female; Naica Amina Calimba Pundug , 22 years old, female; Sittie Nashibah Calimba Pundug, 37 years old, female; and Saramina Calimba Pundug, 60 years old, female. On the other hand, a certain Mohamad Naif Pundug, 23 yrs old, male, brother of Najib Pundug alias Najib Hussein will be charged with illegal possession of explosives (hand grenade) after the arresting team found in his possession one fragmentation hand grenade. The aforesaid six suspects are currently undergoing a medical examination and subsequently, will be brought back to the Police Station 7 of General Santos City for further legal procedures and processing. 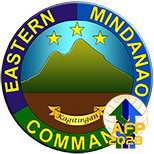 Meanwhile, Lt. General Benjamin R. Madrigal Jr., the Commander of Eastern Mindanao Command, expressed his appreciation to the joint effort among the law enforcement agencies and the local communities and further asked their continuous support in order to prevent any possible atrocities by the terrorists in General Santos City and nearby areas. "This joint effort of the local communities and our law enforcers manifest that terrorism will not prosper if we put our acts together. We, therefore, call on the continuous participation of the communities and other government organizations and agencies in our effort to prevent violent extremism in our midst," Lt. Gen. Madrigal Jr. said.